Mushrooms and Toadstools of Britain & Europe Volume 1. 2nd ed. This is a new and handsomely produced fungi guide, by well known mycologist Geoffrey Kibby. 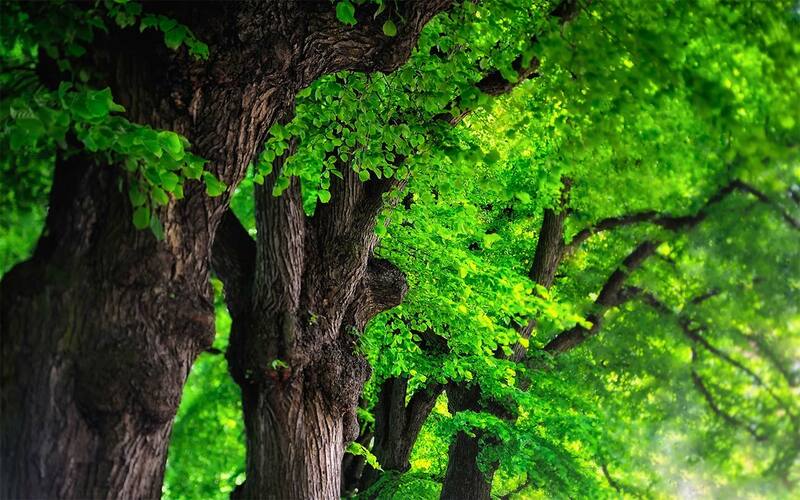 Any field guide to the Basidiomycota necessarily involves selecting from thousands of species in Britain alone. 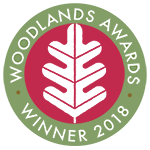 Geoffrey here selects a combination of both commoner and more occasional or rare species, including many that are seldom if ever included in other field guides, some newly discovered and other striking European species not yet recorded in Britain. The introduction to each section includes useful illustrative photos, and the 650 species accounts are illustrated with paintings, principally to highlight important characters that are sometimes difficult to ascertain from a photograph The book is also unique in illustrating microscopic features next to each painting. Volume 1 features the non-agarics: Chanterelles, Boletes and their relatives, Russula & Lactarius, Club fungi, Stinkhorns, Puffballs, Polypores & Crust fungi, Earthstars and Toothed Fungi. Volume 2 will include over a thousand agarics (gilled fungi). 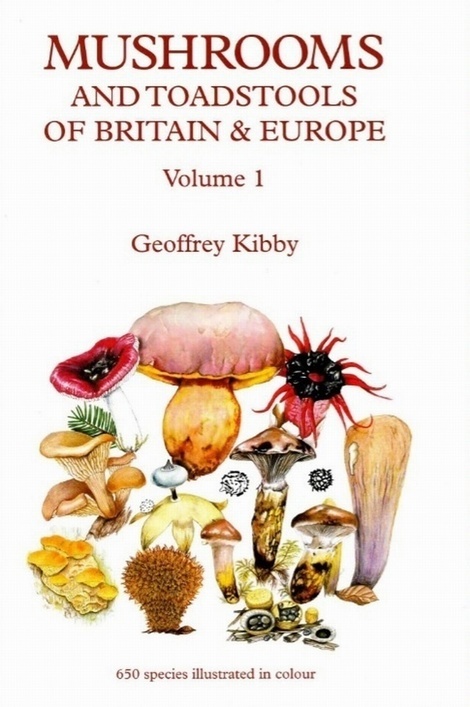 Professional mycologist and senior editor of The Field Mycologist, Geoffrey Kibby is also the author of numerous books on fungi in Britain and Northern Europe , some self published and others with leading publishers. With plenty of experience of leading field trips and running mycology courses his books are always user friendly, well tested and kept up to date.